1. 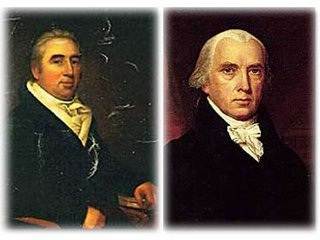 Marbury v. Madison (1803). Marbury started it all; and by “it,” I mean “judicial review,” which is nowhere to be found in the Constitution and otherwise appears only in The Federalist 78. The facts of the case are hopelessly irrelevant; all that matters is that, in Marbury, Chief Justice John Marshall declared, first of all, why the new country’s Supreme Court exists in the first place: “It is emphatically the duty of the Judicial Department to say what the law is.” He went on to articulate what is basically the foundation of constitutional law: When the Constitution conflicts with a lower law, the Constitution wins. Believe it or not, before Marbury, that was up in the air. 2. The Slaughter-House Cases (1873). Remember when the Fourteenth Amendment prevented states from infringing on the constitutional rights of its citizens? 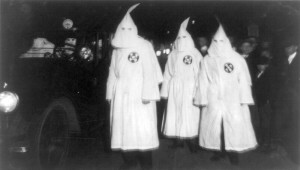 That lasted for all of five years; in The Slaughter-House Cases — again, the facts of which are largely irrelevant — a pro-south Supreme Court declared that the “privileges or immunities” clause of the Fourteenth Amendment meant nothing; a state was free to abridge any federal constitutional right it wanted. Though the case has never been overruled,no one pays it much mind: “Virtually no serious modern scholar — left, right, and center — thinks that this is a plausible reading of the [Fourteenth] Amendment,” Yale law professor Akhil Amar explained in the Yale Law Review in 2001. 3. 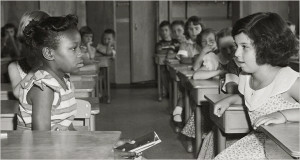 Brown v. Board of Education (1954). The first case issued by the Warren Court was a doozy: Brown overruled Plessy v. Ferguson, an 1896 case that permitted state-sponsored segregation. Notably, the Court didn’t condition its opinion on the relative quality of black and white schools: Even assuming that the schools were truly materially equal, the fact of the separation itself was harmful. Through Brown was limited only to public schools, its existence was official recognition that the old Plessy doctrine of separate-but-equal was a relic of a more racist past. 4. Lochner v. New York (1905). 5. Brandenburg v. Ohio (1969). You might think that 1969 was a little late for the Supreme Court to realize that there was a First Amendment, and you’d probably be right. Nevertheless, prior toBrandenburg, the Court routinely upheld “sedition” laws and laws prohibiting advocacy of communism. With Brandenburg, the Warren Court finally said that the government couldn’t punish advocacy unless that advocacy was likely “to incite imminent lawless action.” For the first time, the Supreme Court required something more than that the speech could theoretically cause, for example, overthrow of the government. The government had to show that the speech was directly intended to cause lawless action. Did we miss any of your favorite “classic” con law cases? If so, let us know viaTwitter (@FindLawLP) or Facebook (FindLaw for Legal Professionals). 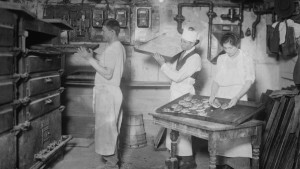 For new employees and seasoned workers alike, quality employee training sets any restaurant apart. A quality training program assures that all employees, whether they are servers, fry-cooks or dishwashers, have the tools they need to succeed. This not only maximizes overall efficiency of restaurant operations but also encourages a culture of constant progression and learning in a dynamic industry. That being said, the path to quality training can be challenging. Below are five situations restaurant managers and owners may face, accompanied by general guidelines to manage these situations effectively. In a dynamic commercial kitchen or restaurant environment, finding enough time to spend with a new employee may seem out of the question. It may seem easier to let the new employees figure things out on their own. Make sure all employees are well-trained from the very beginning. Consider assigning a peer training mentor to every new employee. A peer mentor will take some of the strain off the manager. Make sure the mentor training the employee is an expert in his or her area and will train the same way every time. Research shows that taking the time to teach a new employee leads to better employee retention and improved productivity, which in turn leads to increased profits overall. 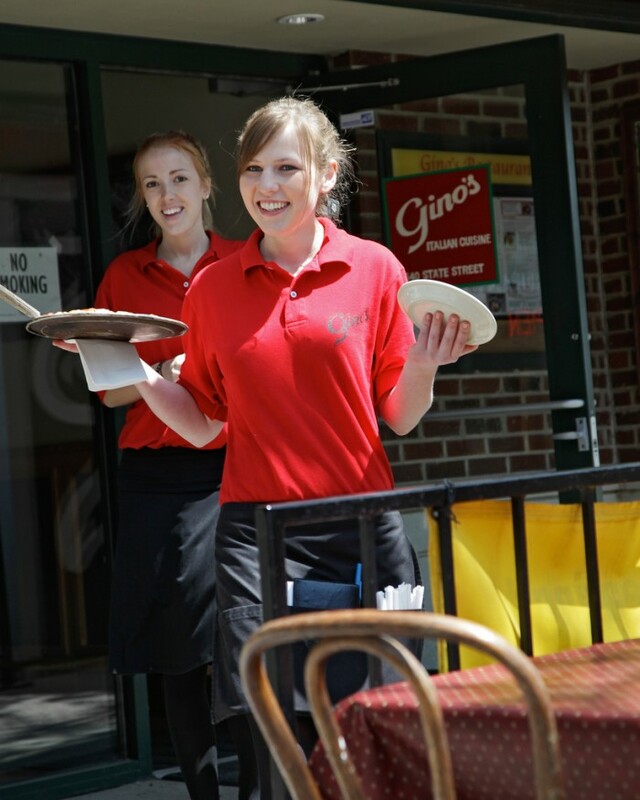 In the restaurant business, new employees come and go on a regular basis. Keeping all new employees updated and skillfully trained often challenges any operation. Always compensate all employees for time spent training. Create or implement a consistent training program, and maintain this program by training every staff member the same way. Keep procedures consistent and up-to-date. Employees who know their responsibilities and know how to perform them with a sense of safety and attention to detail will benefit any business, no matter how long they are employed. When faced with new employees, there is a plethora of information to communicate. The sheer amount they do not know can be daunting. It is difficult to know where to start. Make safety the core of the training program. Emphasize the fact that food safety behaviors like preventing cross contamination can positively affect public health. Take the time to fully explain commercial kitchen equipment and machines in order to avoid injury. Make sure the new employee is aware of hazards in the commercial kitchen and how to avoid injuries like slips and falls. Communicate procedures for emergency situations like fires or robberies. Add on new or updated information, such as minor menu changes, at the end of the training session after core subjects have been taught. 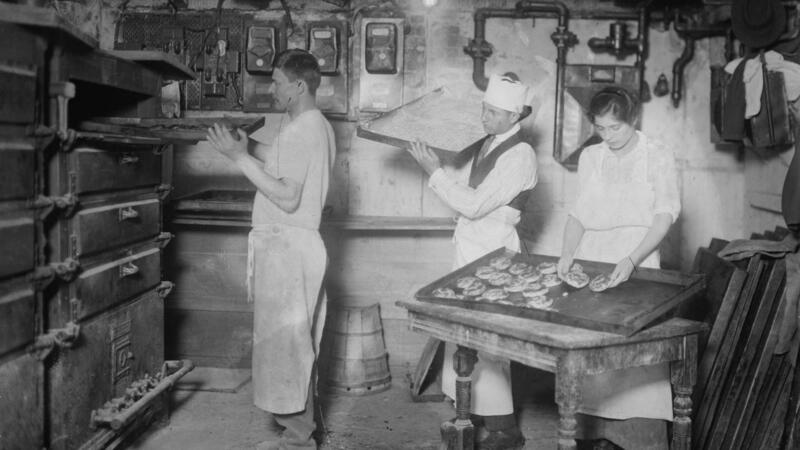 Always give employees concrete reasons why food and equipment safety is important to learn. Employees in the quick service restaurant industry are often young and inexperienced, perhaps even working a job for the first time. Not only does the employee need to learn about the restaurant skills, but needs to adapt to a work environment in general. Give sufficient time and energy to employee orientation. Thoroughly introduce the new employees to the foodservice environment. Clearly communicate expectations and objectives. Be a role model. Let others see the managers and experienced workers acting with respect, patience, and integrity. Do not assume the employee has any past training, and make the training they do receive as thorough as possible. Incorporate training mentors in the training process, especially when it comes to hands-on training. Provide feedback and verification of work accomplished. Different learning styles can challenge any educator. Some learn best by visual representation, while others learn best with hands-on, tactile experience. Additionally, inexperienced employees and employees who speak English as a second language may face deeper struggles than others. It may appear impossible to accommodate these differences. Assure that every employee receives a variety of training techniques, such as visuals as well as hands-on training. First, tell the employees how to do something. Then, show them how with step-by-step instructions. Finally, supervise them while they give it a try. Keep training upbeat and fun. Games or competitions are often good motivators.